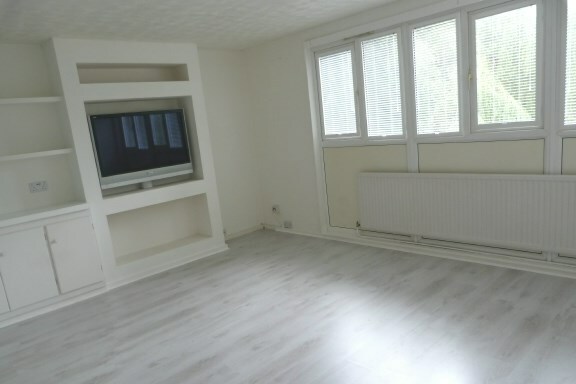 We are delighted to offer for sale this 2 bedroom duplex maisonette in Wooburn Green, and with the benfit of no onward chain. 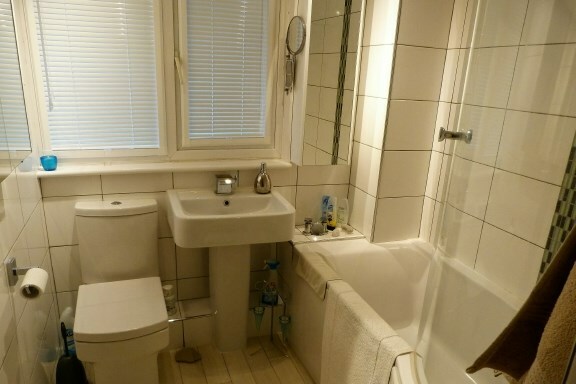 The property consists of 2 bedrooms, lounge, kitchen and bathroom. There is a garden to the front, and a garage and parking to the rear. 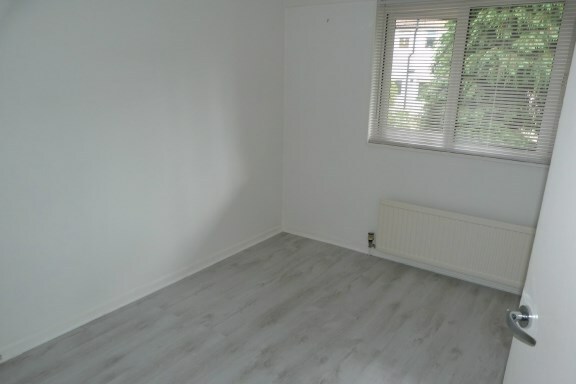 The property is in superb order, and really does require viewing. 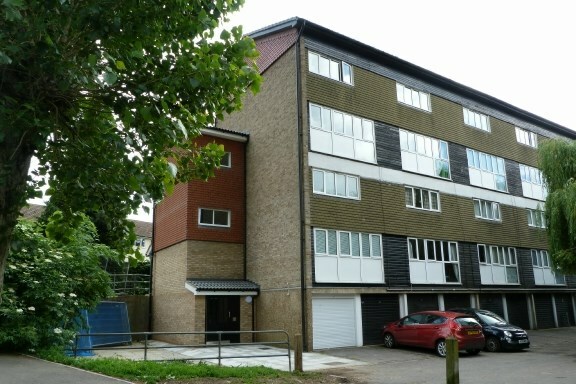 this location is excellent for access to junction 3 of the M40 and the A40 to Beaconsfield. 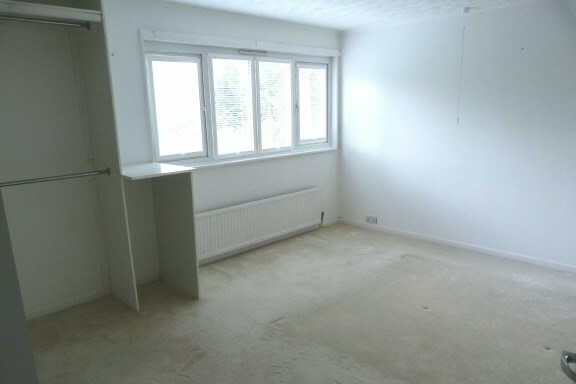 Door to front, radiator, stairs rising to first floor, laminate flooring. 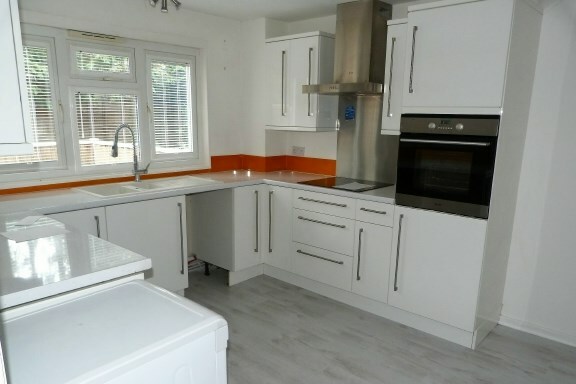 Double glazed window to front, range of eye and base level units, roll edge work surfaces, sink and drainer with mixer tap, integral oven, hob and extractor hood over, spaces for fridge/freezer and dishwasher. Double glazed windows to rear, radiator, laminate flooring. Cupboard housing cylinder and water tank. Double glazed window to rear, radiator, fitted cupboards. Double glazed window to front, radiator, built in cupboard, laminate flooring. Frosted double glazed window to front, panel bath with shower over, low level wc, pedestal wash hand basin, fully tiled walls, heated towel rail. Decking terrace to front, gated access. Hardstanding to front of garage for one car. Electric remote control roller door, power and lighting, workshop to rear.